KDE uses libssh to implement the sftp module to allow secure file transfers between different computers. 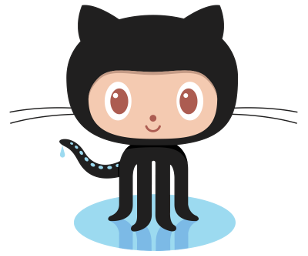 GitHub uses libssh in production to power its git SSH infrastructure, serving millions of requests daily. X2Go uses the SSH library to secure the connection to a remote X desktop.